(NORFOLK, Virginia) June 8, 2017 — Angela Reddix’s vision is about to become reality. The Norfolk businesswoman’s dream of taking her message of entrepreneurship to girls nationwide is one step closer. The Envision Lead Grow team unveiled the bus being used in The 7-City Bus Tour today at Old Dominion University’s Strome Entrepreneurial Center. Starting tomorrow, the bus will start its journey to Memphis, Tennessee, the first stop on the tour. Over the course of the summer, the bus will make stops in Greensboro, North Carolina, Atlanta, Georgia, Philadelphia, Pennsylvania, Baltimore, Maryland, Richmond, Virginia, ending with the grand finale in Norfolk, Virginia. 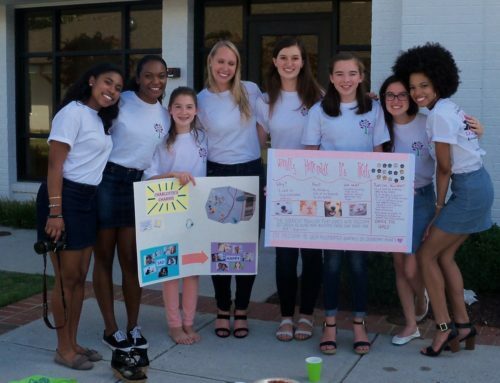 In each city, the Envision Lead Grow team will share its interactive entrepreneurship curriculum to middle school girls in underserved communities. 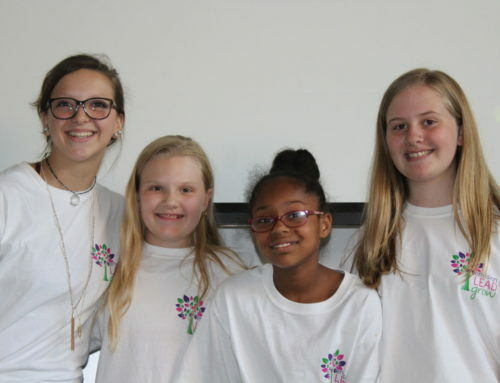 Envision Lead Grow has partnered with local universities, local businesses and local female professionals in each city to create a ring of support for the young women. “It has long been a dream of mine to inspire young women to achieve more. The mission and vision of Envision Lead Grow is to break the cycle of poverty for 1,000 girls in underserved communities in the U.S. each year. With the launch of this program, we are thrilled to be able to make inroads to reach that goal,” said Angela D. Reddix, the creator of Envision Lead Grow. The camps in each city are made up of week-long sessions. It is a 40-hour entrepreneurship immersion program from 9 a.m. to 5 p.m. and will be offered 100% free to camp participants with snacks and lunch included. The girls will spend the week learning key skills to think in an entrepreneurial mindset, and will work on creating a “Passion Pitch” around their business ideas. All of this will culminate in a pitch competition, where one girl will receive $500 seed money for her venture. The program doesn’t end after the week is over. Each girl will also be assigned a female mentor within the community to help her continue to develop her business idea after camp is over. 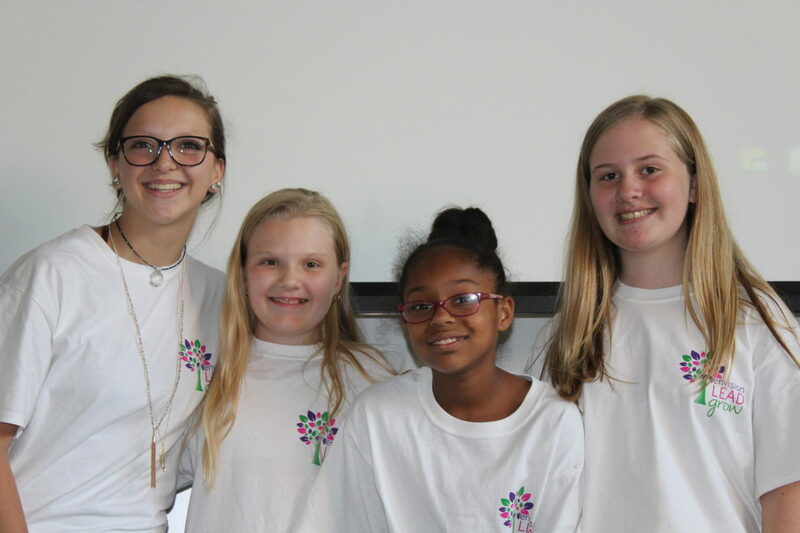 The girls will also be included in an Envision Lead Grow online community and have access to online seminars and newsletters. 1 program. 7 cities in 2017. 1,000 new GIRL BOSSES. Angela D. Reddix, the President and CEO of ARDX, a multi-million dollar healthcare management and technology consulting company based in Norfolk, Virginia, created this movement in 2016. She has a vision to give the future generation of girls a helping hand. In the last decade, ARDX has grown into a multi-million dollar firm that employs more than 125 associates. Reddix is leveraging all of her business experience to empower young girls and women to chart their own destiny. Please call 757-529-0118 for media inquiries.